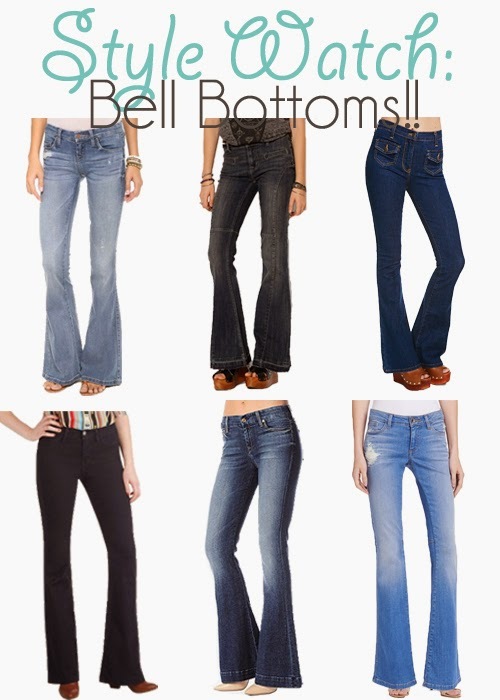 Hey Love: Style Watch: Bell Bottom Jeans!! I love bell bottom jeans to wear with sandals! Great post! I love bell bottoms! Sadly I don't own any right now, though. Bell bottoms are great for a long leg look. Great post. Rachel Zoe and Jessica Alba are always bell bottom perfection! Love this post! I have a pair but I have been so nervous wearing them but these images motivate me!